천둥은 2009년 그룹 ‘엠블랙’의 멤버로 데뷔했다. 뛰어난 비주얼과 퍼포먼스로 눈도장을 찍은 천둥은 데뷔곡 ‘Oh Yeah’를 시작으로 ‘모나리자’, ‘스모키걸’, ’전쟁이야’ 등의 히트곡으로 국내외 큰 사랑을 받아왔다. 엠블랙 앨범에 작사, 작곡에 참여하며 꾸준히 음악적 기량을 높여온 천둥은 2012년 첫 솔로곡 ‘가지마’에 이어 2014년 자작곡 'Monster’, ‘없어(Gone)’ 등을 발표하며 싱어송라이터로서 가능성을 인정받았다. 2015년 미스틱엔터테인먼트로 합류, 솔로 아티스트로 전향한 천둥은 전곡 작사, 작곡, 프로듀싱에 참여한 첫 번째 솔로 앨범 [THUNDER]을 발표했다. 천둥은 음악 외에도 드라마, 예능 등 다방면에서 활약 중이다. Cheondung debuted as a member of idol group ‘MBLAQ’ in 2009. Starting with debut song ‘Oh Yeah’, MBLAQ had released many songs like ’Mona Lisa’, ‘Smoky Girl’, ‘This Is War’ and became popular both at home and abroad. He attracted the attention of the public with outstanding appearance and performance. He tried to improve his musicality by participating in songwriting on MBLAQ albums. 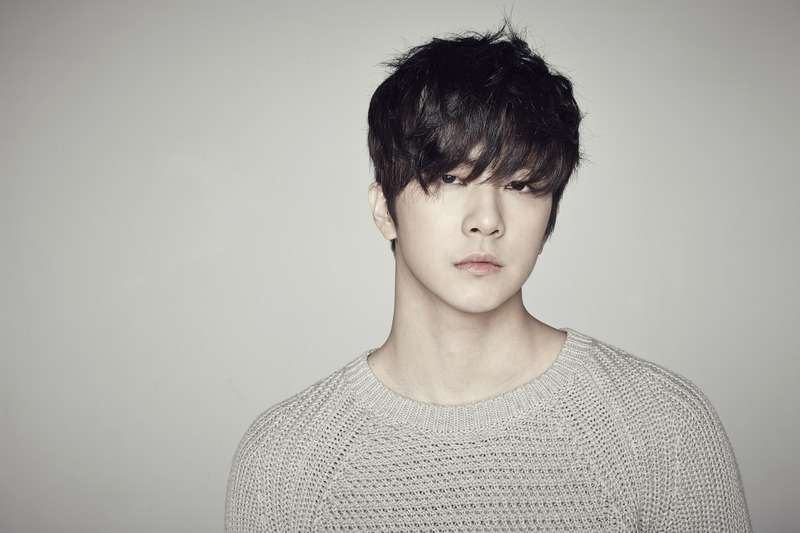 Cheondung released his own song ‘Don’t Go’ in 2012 and ‘Monster’, ‘Gone’ in 2014 and was highly acknowledged as a singer-songwriter. After joining MYSTIC Entertainment in 2015, he released his first solo album [THUNDER] in which he participated in making all songs. He has been actively working not only in music but also in various fields like acting, entertaining programs and so on.